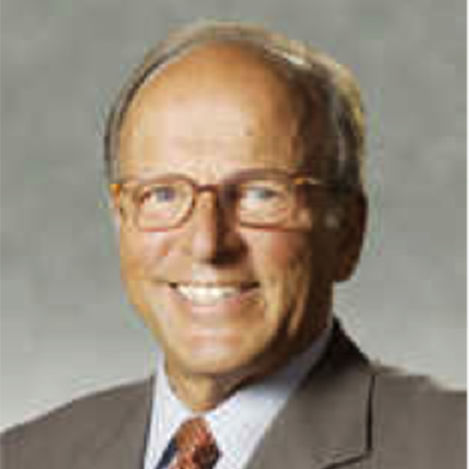 Bertram Lubin, MD joined Children’s Hospital & Research Center Oakland in 1973 as Chief of Hematology/Oncology. In 1984, he became the Director of Medical Research. Under his leadership, basic, clinical and translational research activities expanded. He transformed the small research program into a highly successful enterprise called Children’s Hospital Oakland Research Institute (CHORI). In 2009 Dr. Lubin was chosen to serve as the President & Chief Executive Officer of what became UCSF Benioff Children’s Hospital Oakland, until his appointment by the University of California San Francisco as Associate Dean of Children’s Health in 2016.